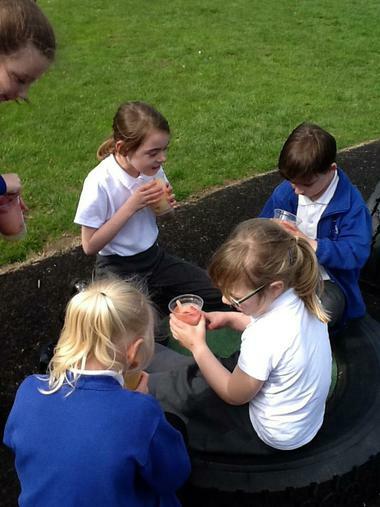 How can we change a liquid to a solid or a solid to a liquid? 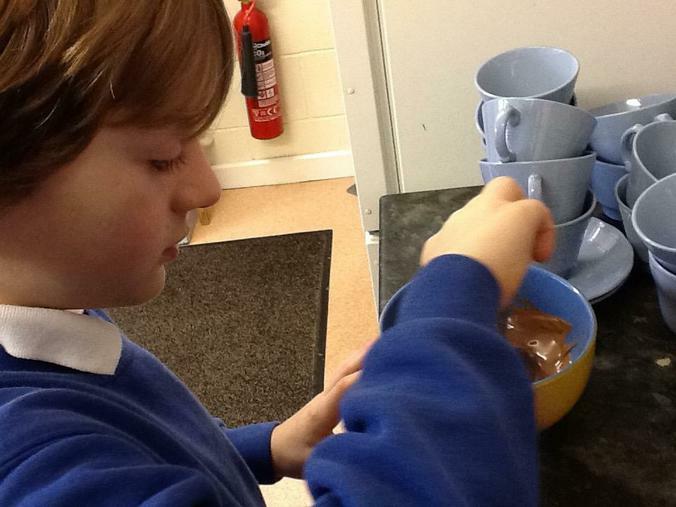 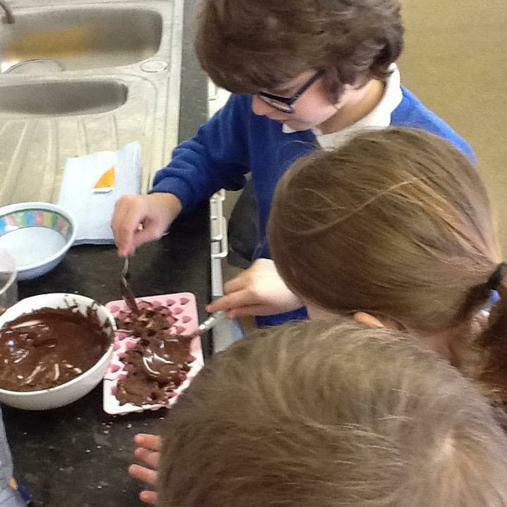 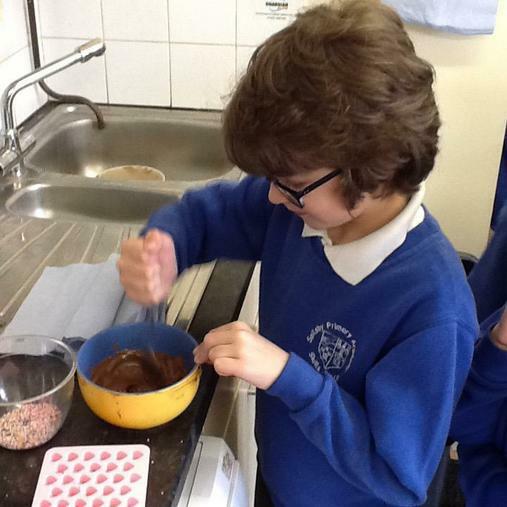 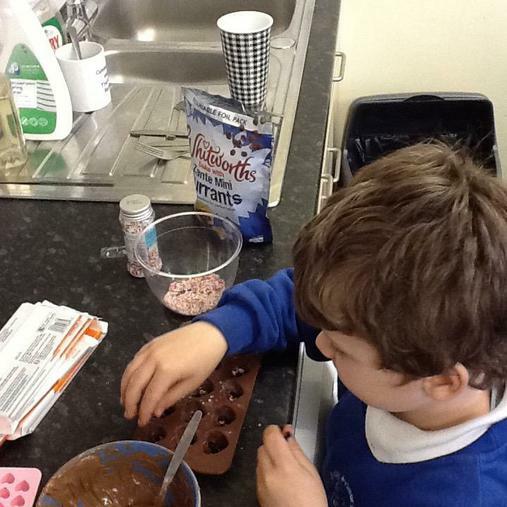 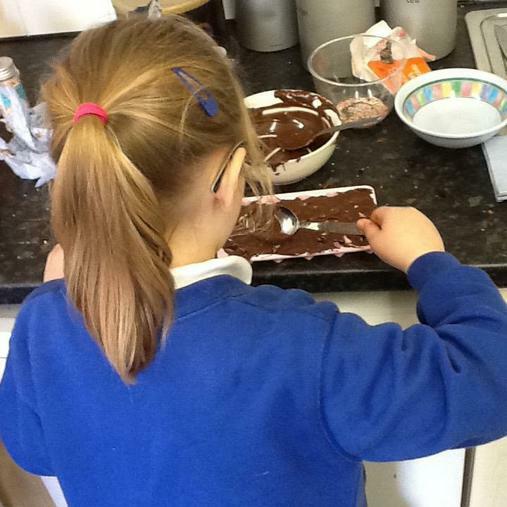 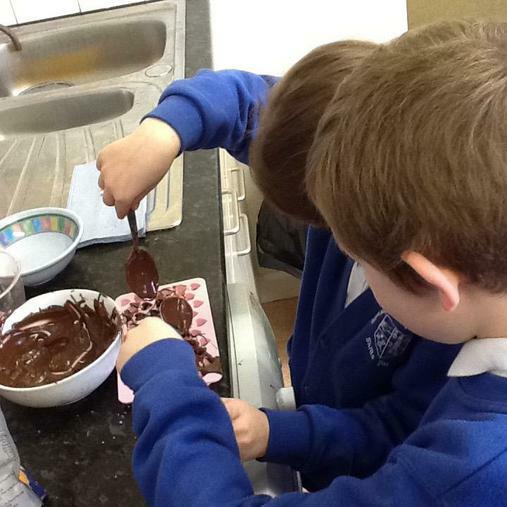 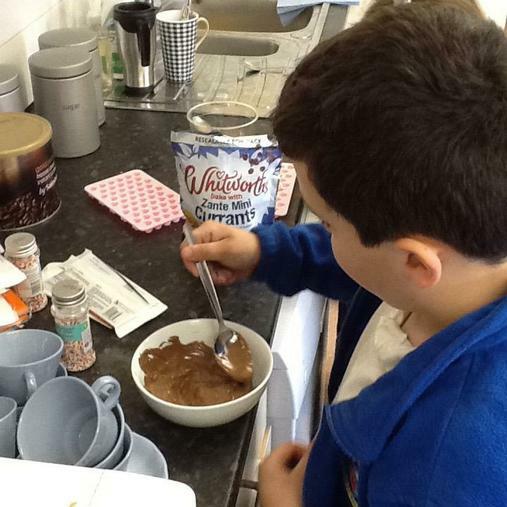 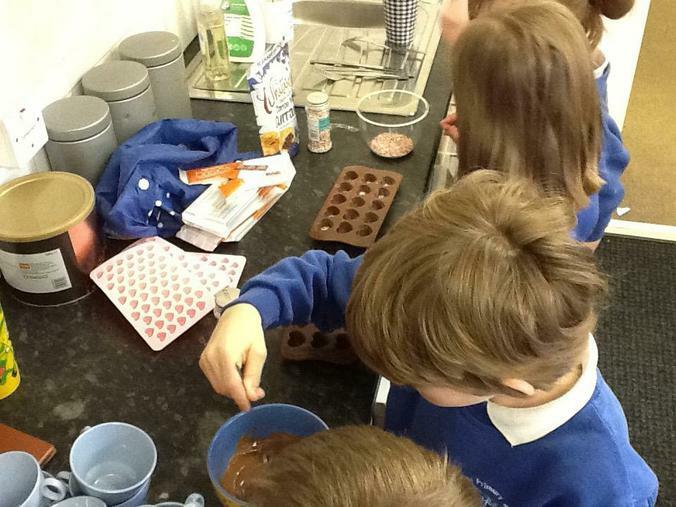 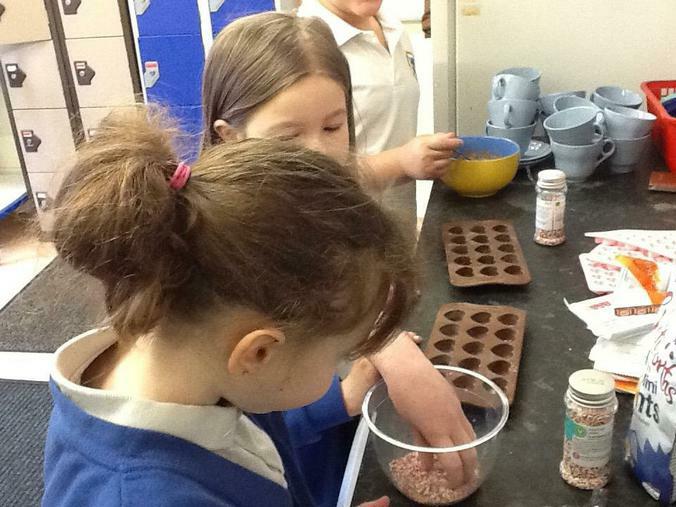 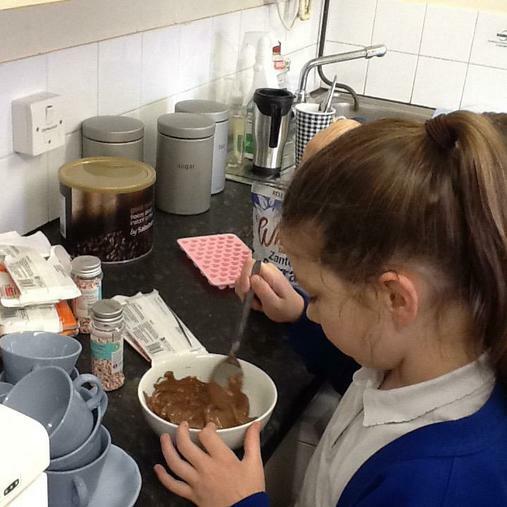 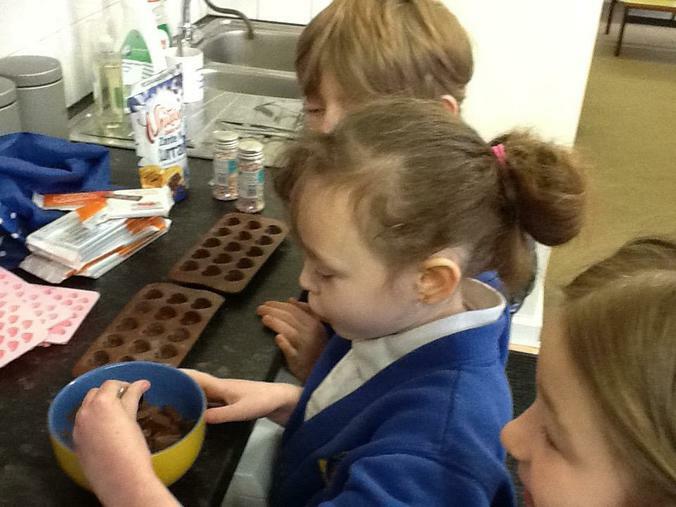 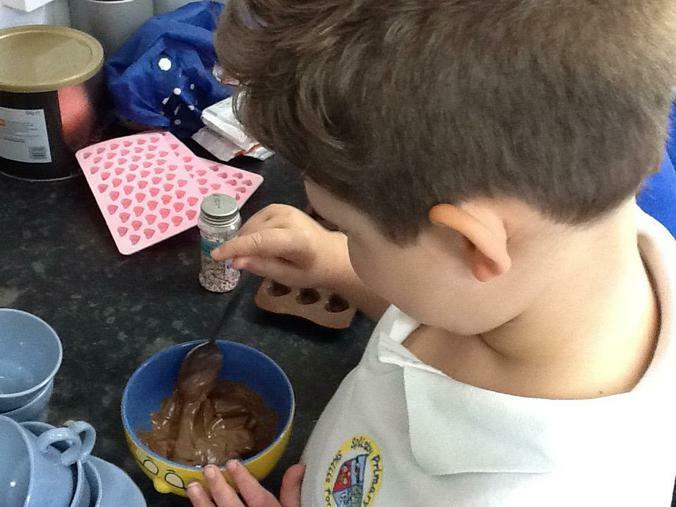 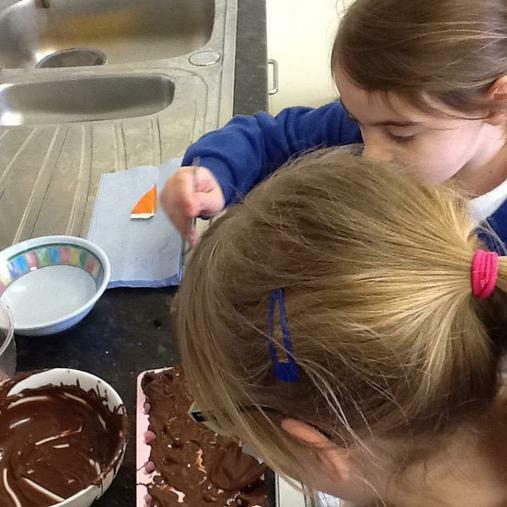 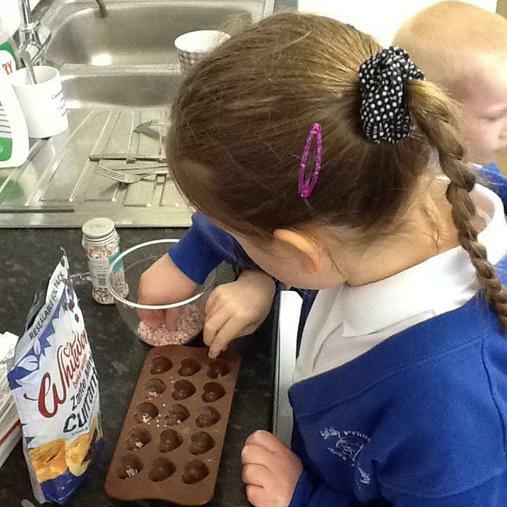 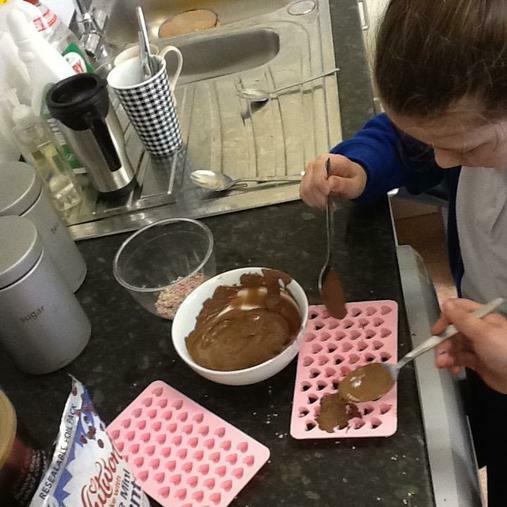 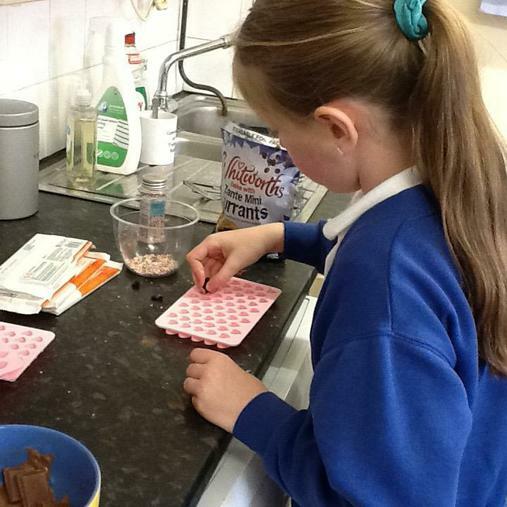 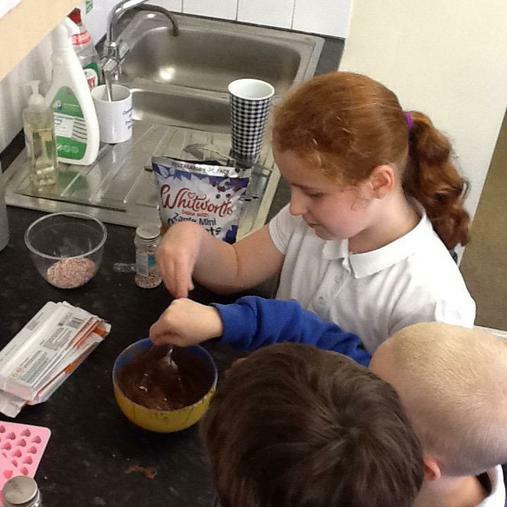 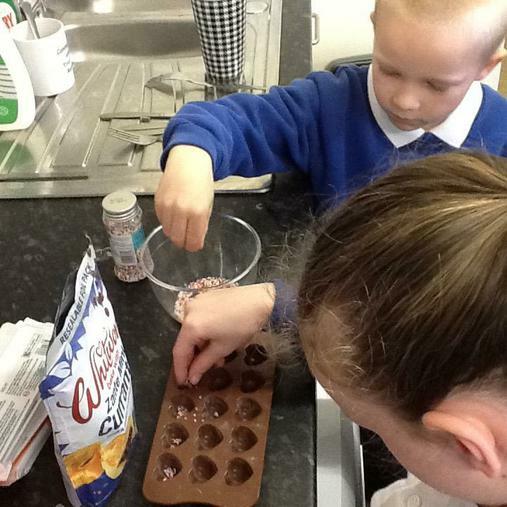 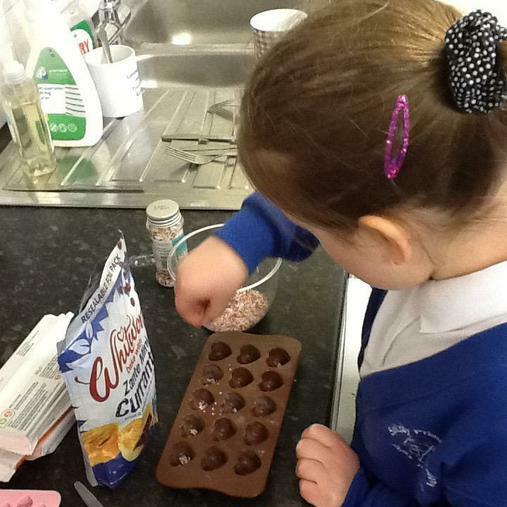 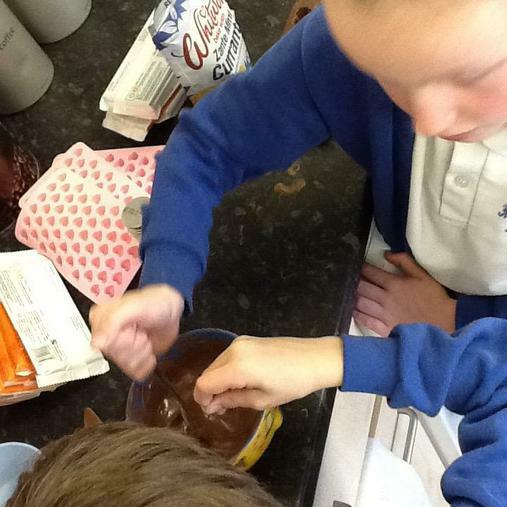 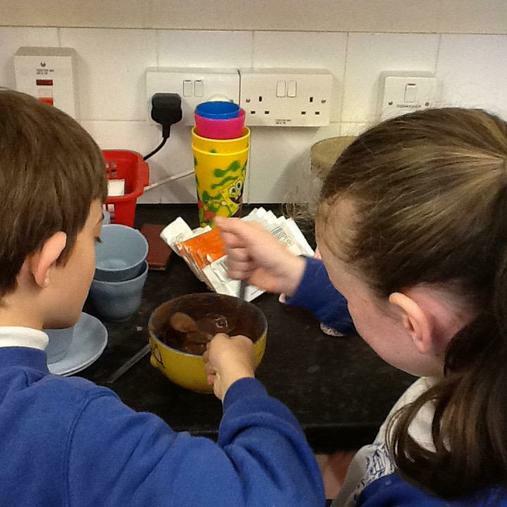 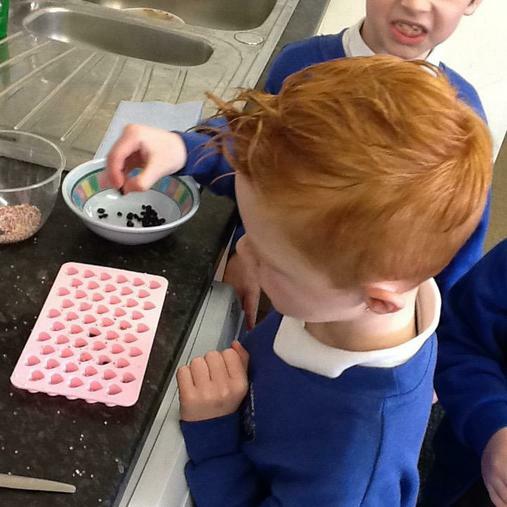 Year 3 wanted to test how a solid could be changed to a liquid and what better way than to work with chocolate. 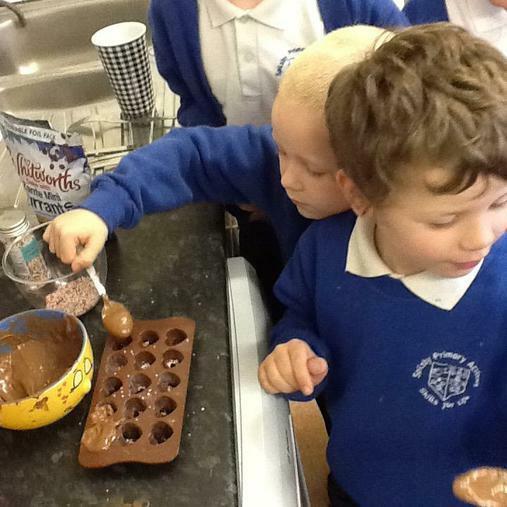 They heated the chocolate and watched it melt, created some chocolate love hearts and then cooled it down again to make it turn back into a solid. 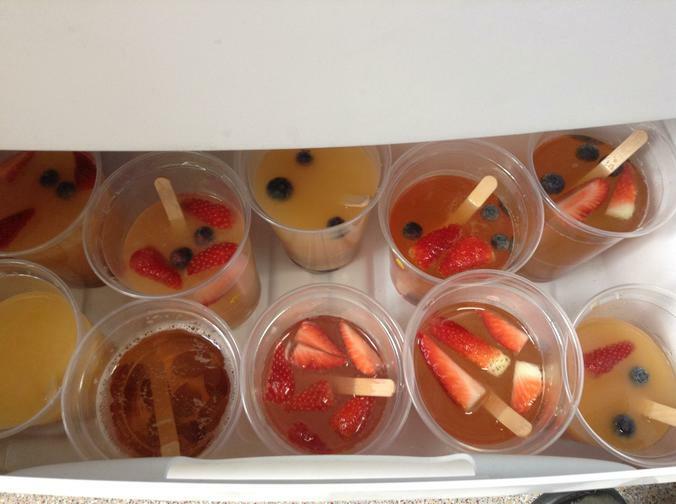 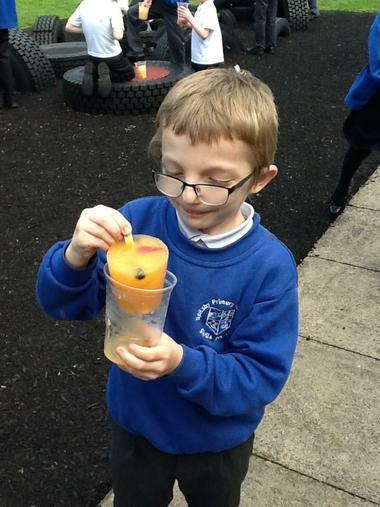 The next investigation was to create an ice-lolly. 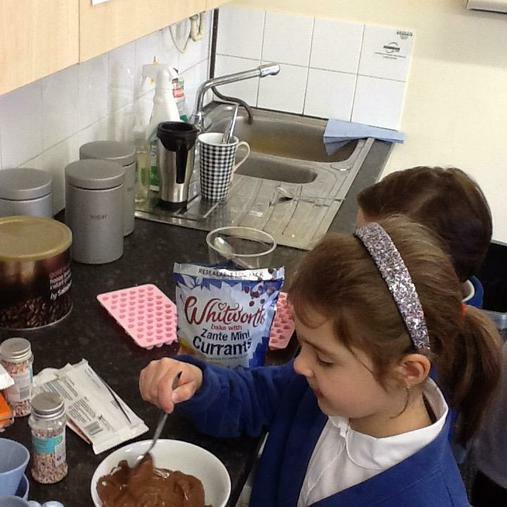 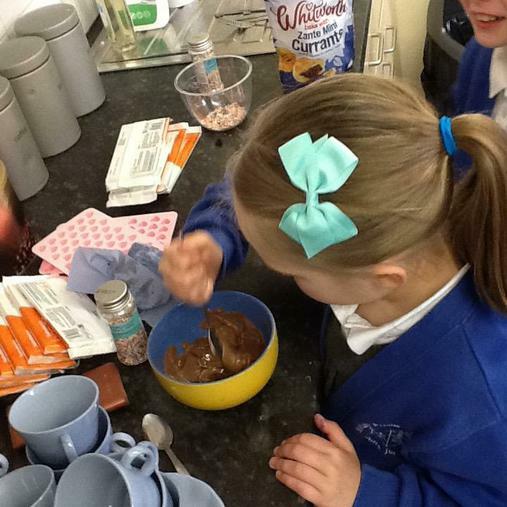 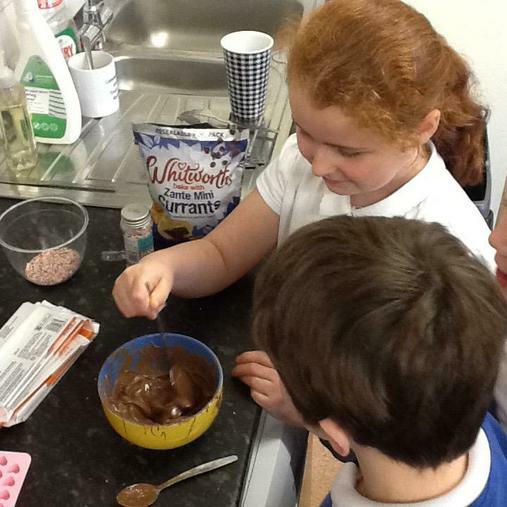 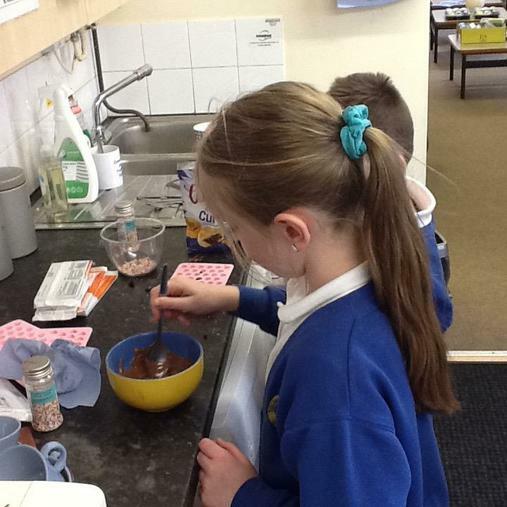 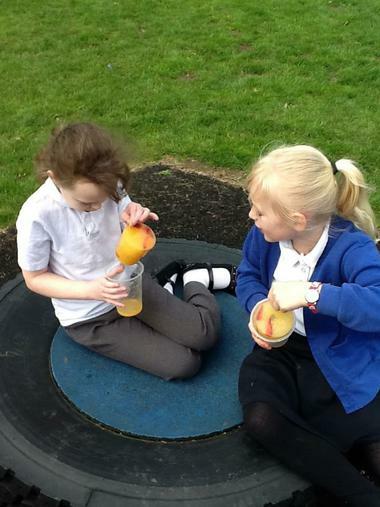 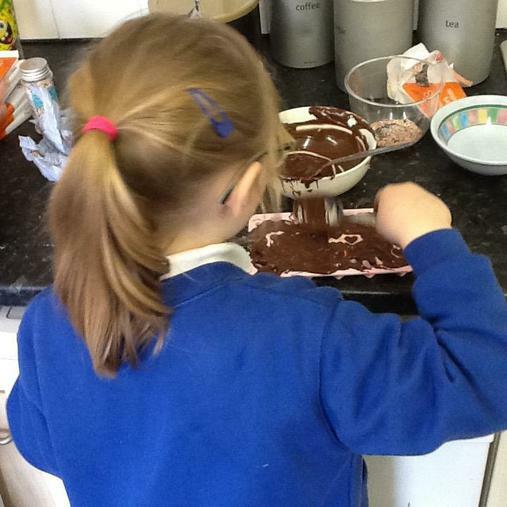 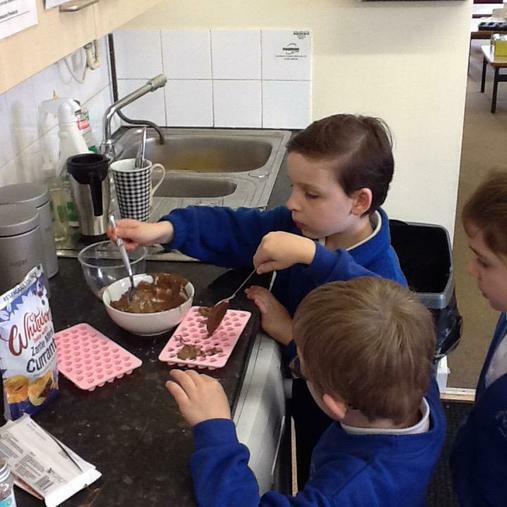 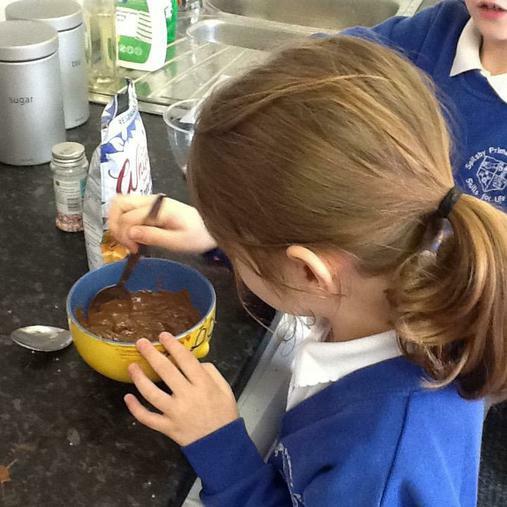 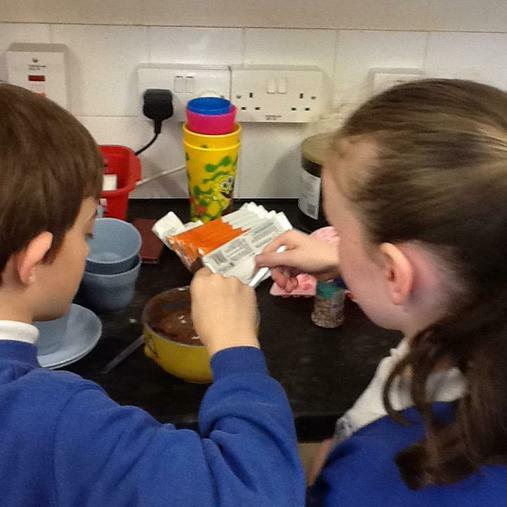 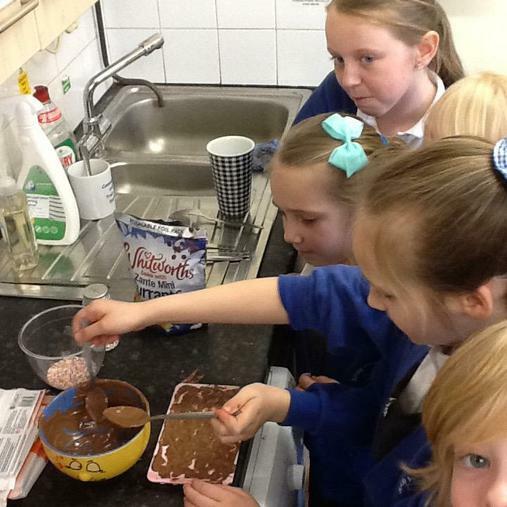 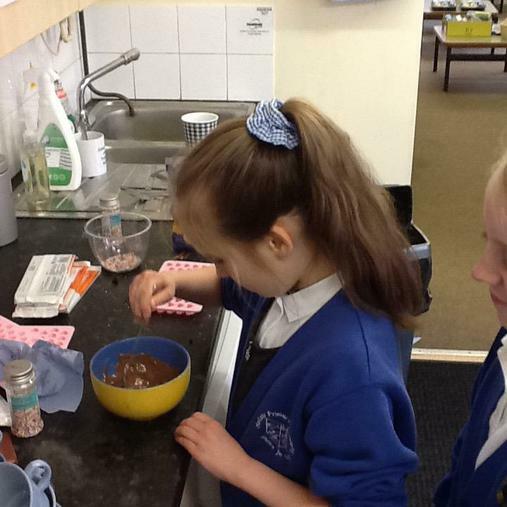 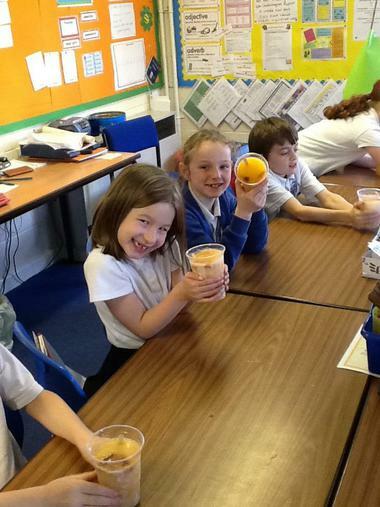 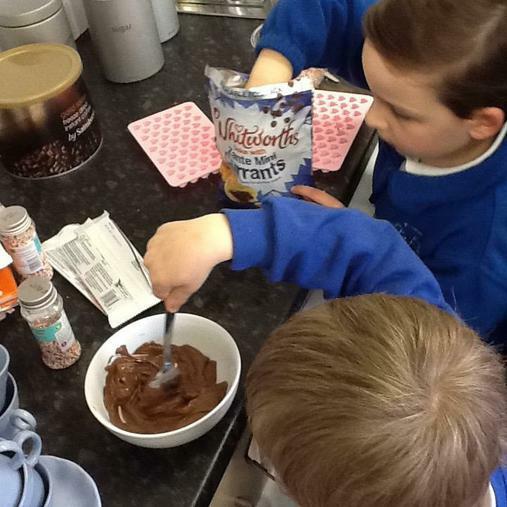 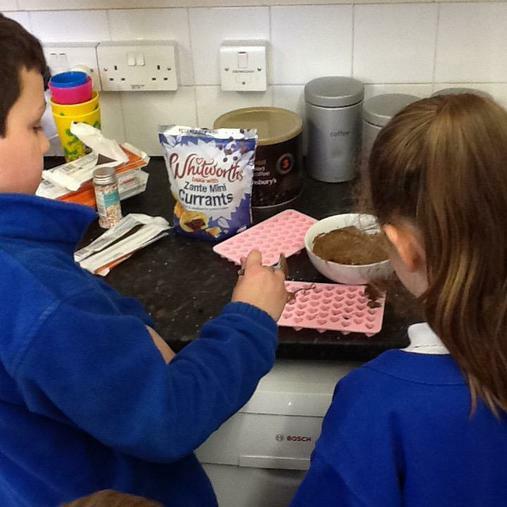 The children chose their flavours and mixed the ingredients together. 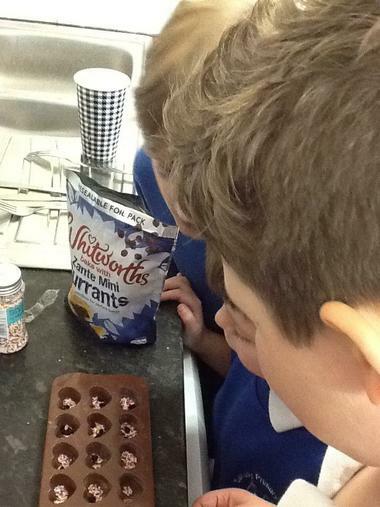 They then put the mixture into the freezer and had to wait a whole 24hours before they could test if the liquid had changed to a solid. 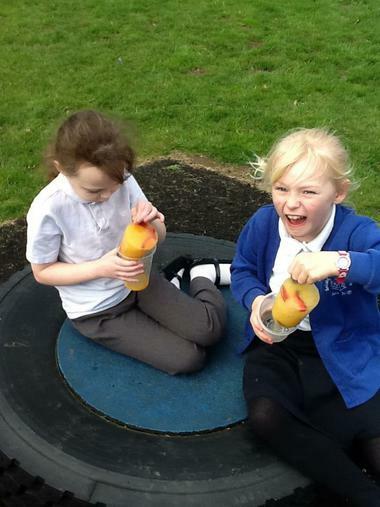 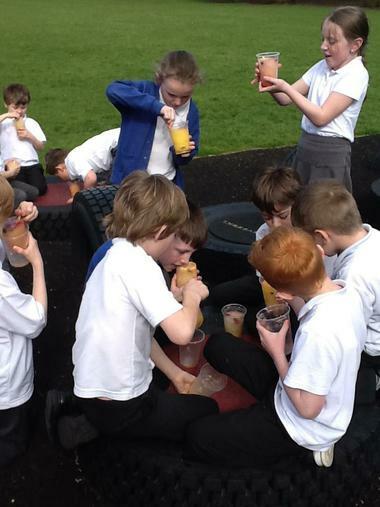 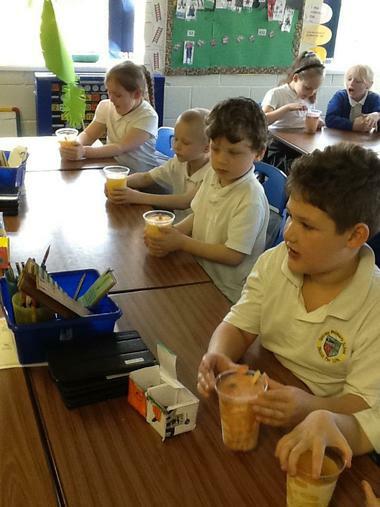 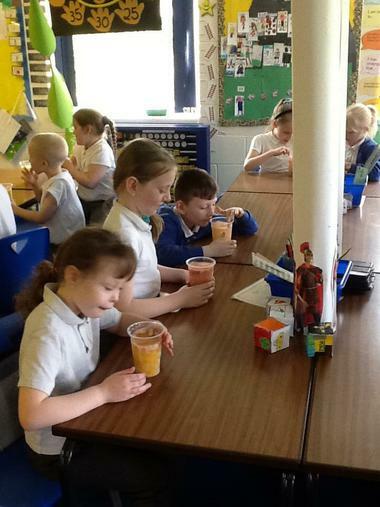 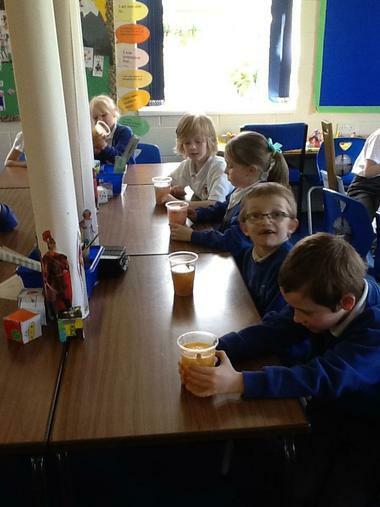 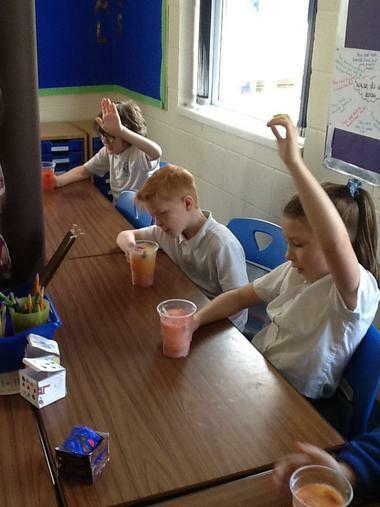 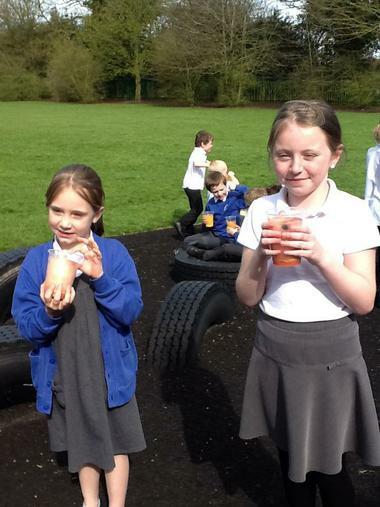 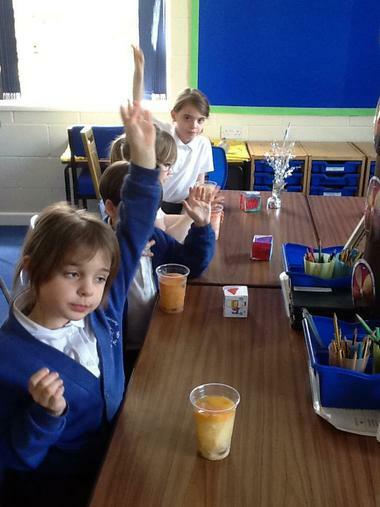 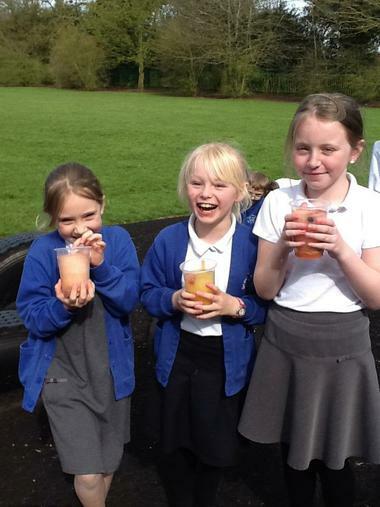 They made careful observations and watched condensation form on the cup as the ice-lolly was taken out of the freezer. 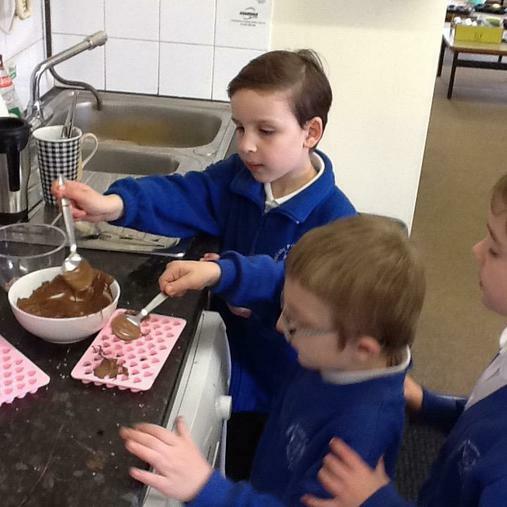 Finally they got to eat the lolly before it melted all down them!